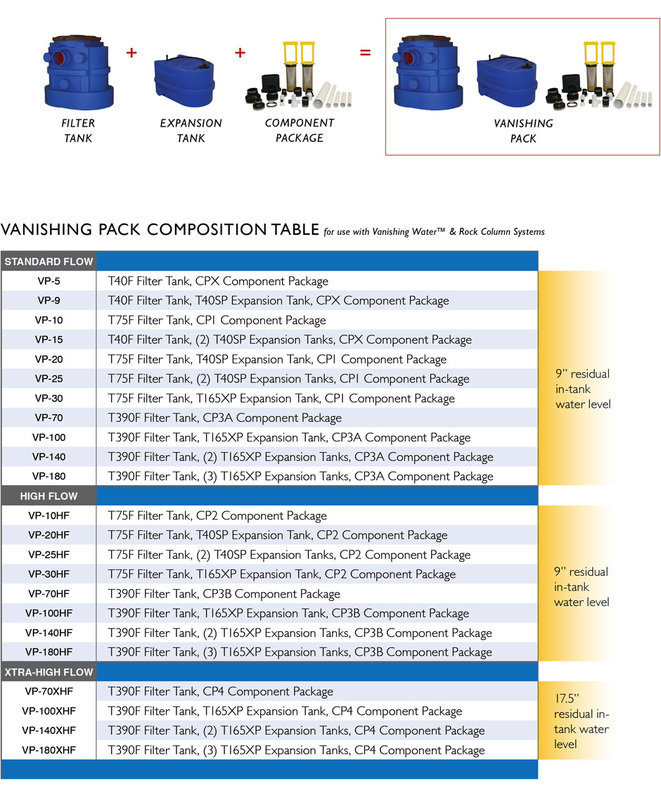 Component Packages are paired with a Filter Tank to create a Vanishing Pack. 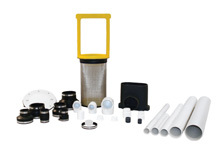 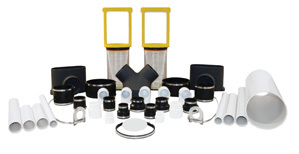 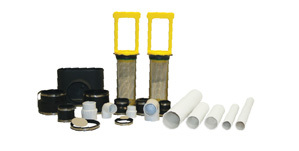 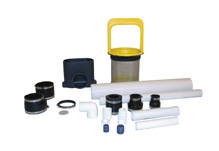 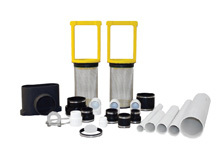 Vanishing Packs provide all the Filtrific® components and connection fittings necessary for a Filtrific® Vanishing Water™ System. 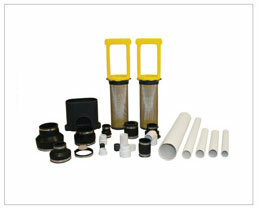 Pump, liner, flex tubing, and Waterfall Starter are not included to allow for professional design flexibility.